RGB – Red, Green, Blue in one & Color Changing mode. 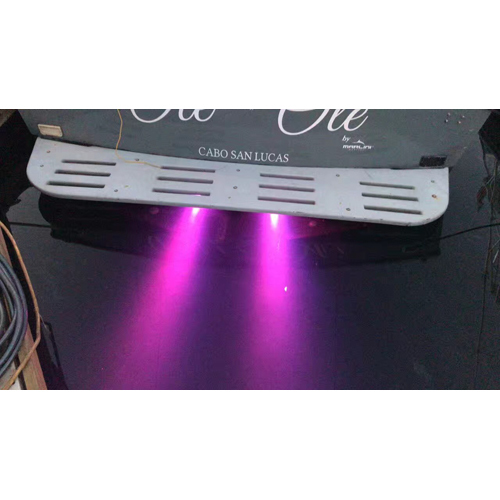 Add color to your wake, attract fish, or for nighttime swimming and diving. 316 marine-grade stainless steel housing with temper glass lenses. 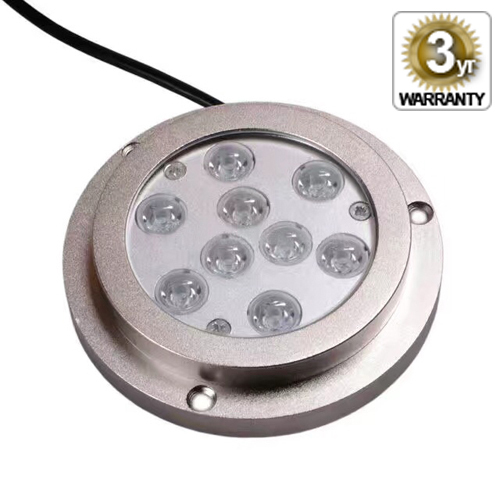 Operates within a wide 10~30V DC range. 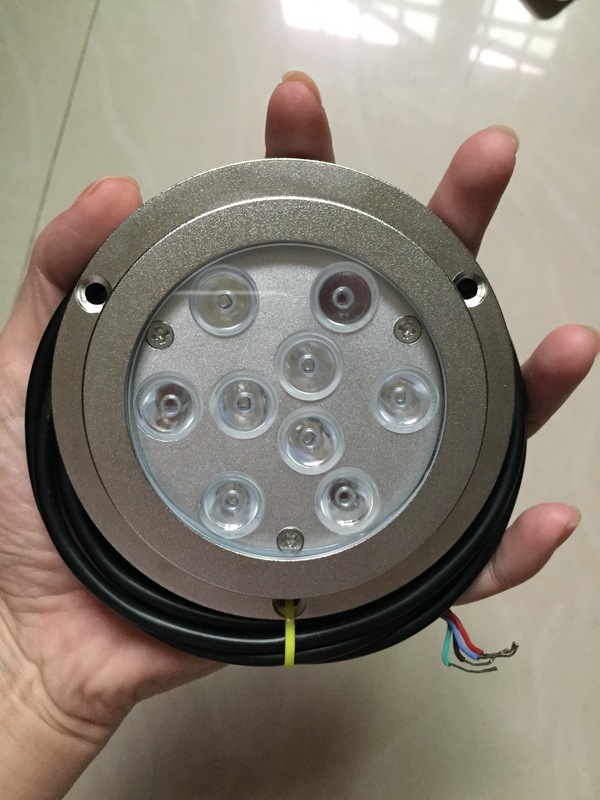 Welcome to Email us at info@imarineled.com for Bulk Orders or Anything Concerns! 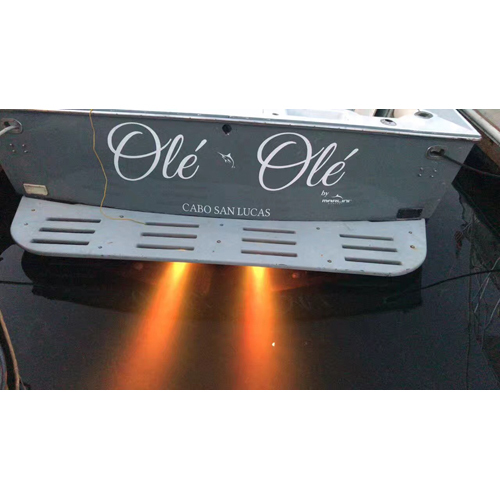 Get the Latest News, Products and Promotional Offers Delivered Into Your Mailbox! 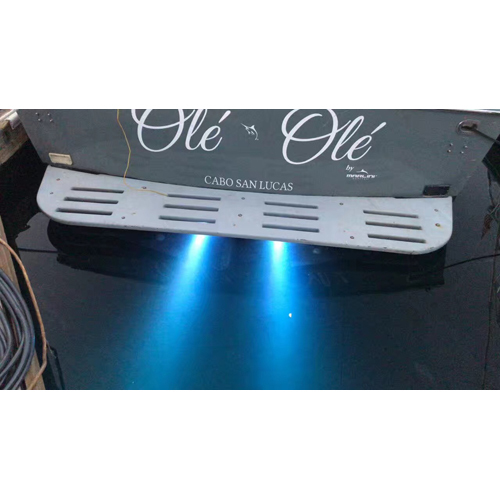 Welcome to iMarine LED, where we bring to you the best, most high quality range of marine specific boat LED lights and parts. 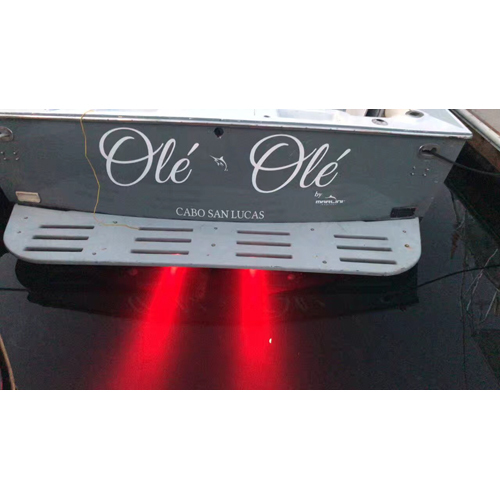 Our LED lights are manufactured with the aim to provide sufficient and efficient lighting solutions on board, withstanding all the water conditions of seafaring boats. 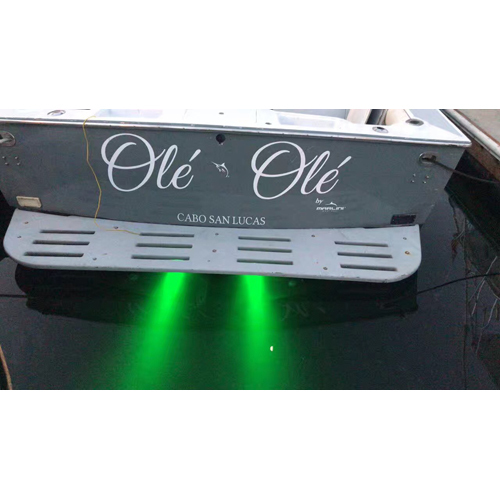 Our reliable and top quality LED lights are the best options for your boat, yacht or dinghy – high quality, durable, long lasting, waterproof, and energy saving. Concerned by the Quality of Our Products? - Request a Sample Today by Clicking HERE ! We are more than happy to accomodate your request. Keep in mind that we DO NOT Ship Samples to residential addresses.